“I truly believe that every one of us has a mission on earth. Something that we were born to do, we do it well and it makes us happy. Dan was 5 years old when his parents decided to move the family to the Bay Area. Once there, they enroll him in piano lessons. However, one day he decided to pick up his first guitar and played it so well, that it actually got him his first paying gig at age 14. 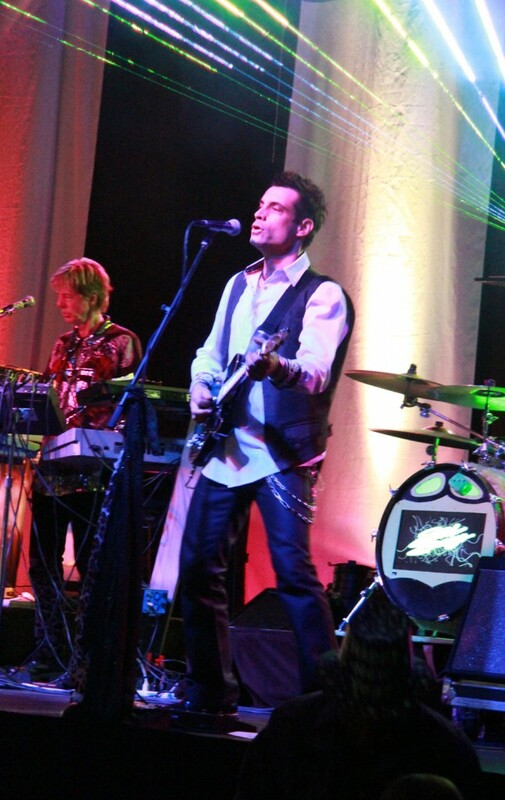 Since then, Dan has become a professional musician, sharing the stage with renowned artists like The Oak Ridge Boys, The Coasters, Foghat, Starship and the Jeff Healey Band, touring all over the U.S. and even Japan. Melody is a key ingredient in music. What makes Dan so good at playing melodies is his ability to play both acoustic and electric guitars well, blending all kinds of music genres like rock blues and country. Dan had been keeping on eye on Steel Breeze for a long time. He even attended a lot of their shows and has been a fan of the band himself. Now that he is a member of the ensemble he feels honored to be part of one of the most legendary bands in the area.